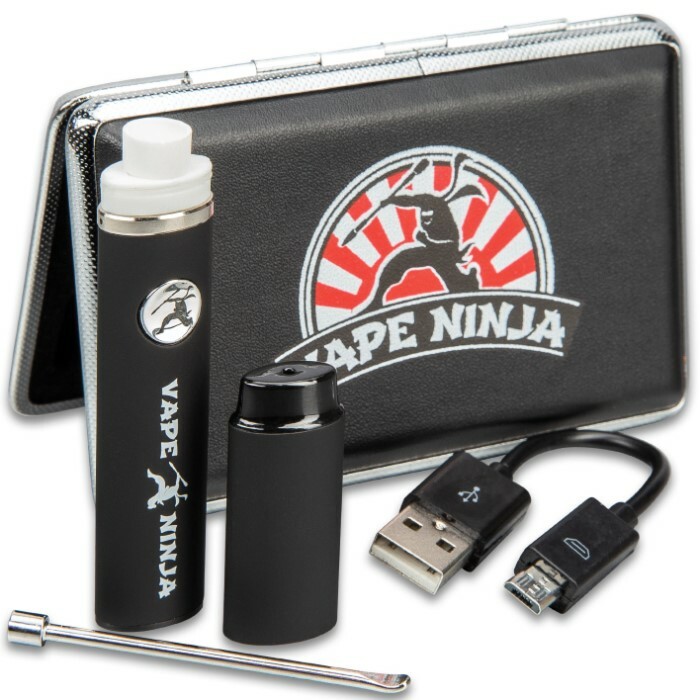 Vape Ninja Kato Micro Vape Pen With Case - Wickless Dual Coil, Concentrates Quartz Atomizer, USB Charger | BUDK.com - Knives & Swords At The Lowest Prices! 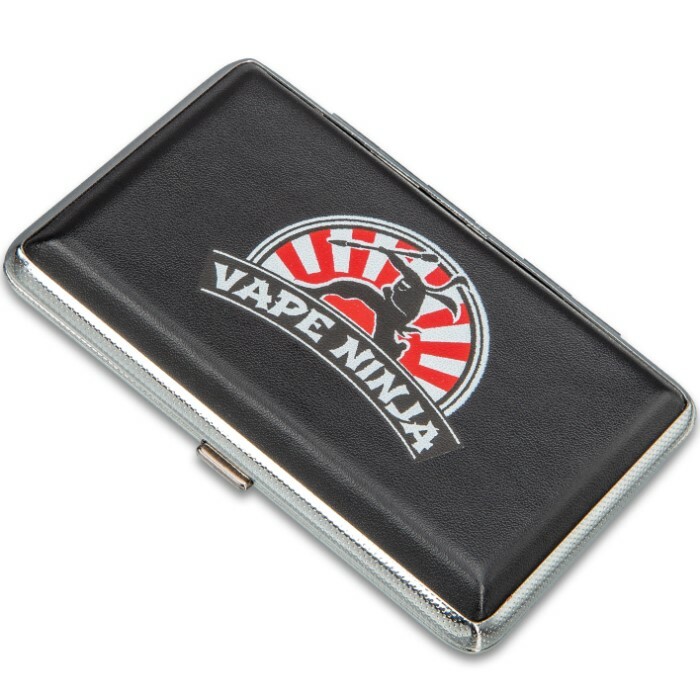 Small and discreet, the Vape Ninja Kato Micro Vape Pen goes anywhere you go because the entire unit and charger fits conveniently inside a hard case! The concentrates quartz atomizer features a wickless dual coil contained in a sturdy black, easy to handle micro unit. 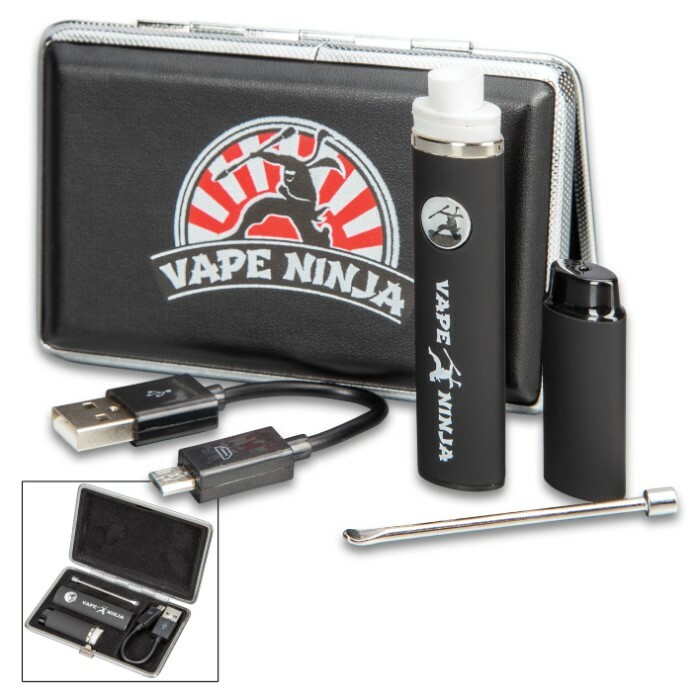 Easily recharge the vape pen with the included USB charger.